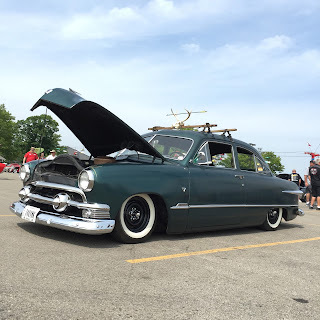 Nice 1955 Chevy at the PPG Nationals on Friday. This past weekend the California Car Cover Crew was at the 18th Annual Goodguys PPG Nationals in Columbus, Ohio. The show is the marque event for the Goodguys Rod & Custom Association. It attracts over 5,000 hot rods and muscle cars to the Ohio State Fairgrounds for a three day event featuring a car show, auto cross, vendor midway, swap meet and much more. 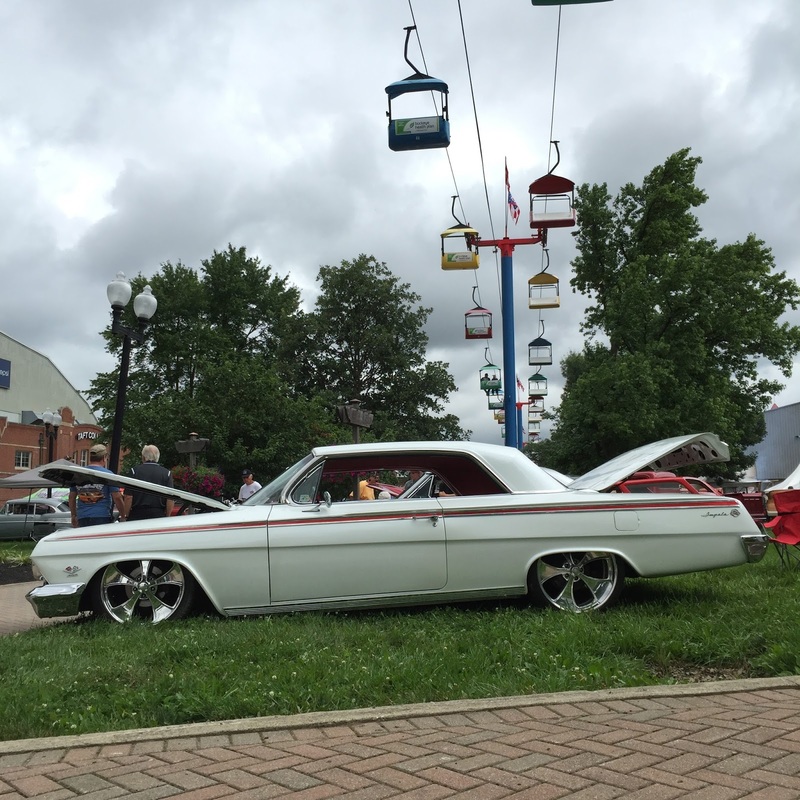 This year's car show did feature another thing: rain. Rain put a damper on the festivities on Friday and Sunday, but we still had a great time in Ohio. 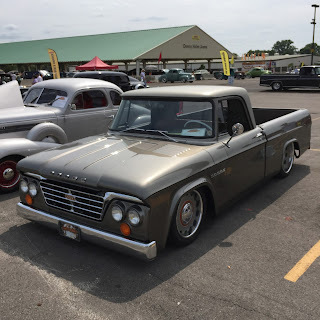 In between the showers, we had a few chances to check out some classics. 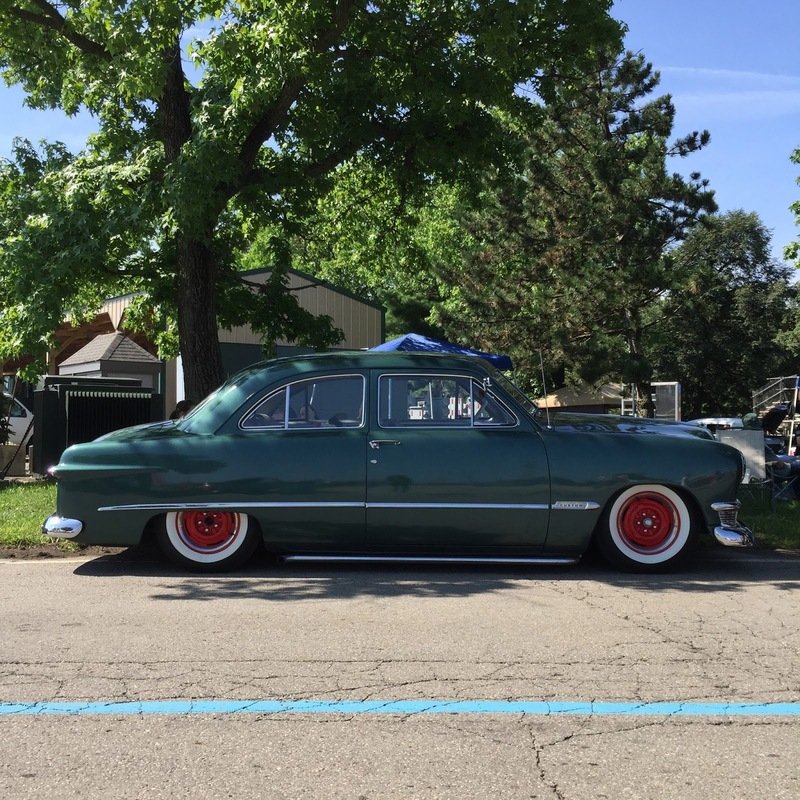 The cars were rolling in early on Friday morning. Nice Chevy Nova at the Billet Specialties booth. 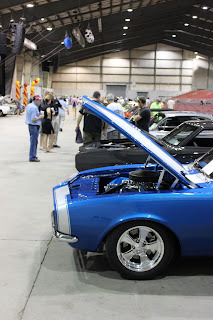 Even though the clouds were out on Friday, there were still a lot of cars on display at the show. Inside the main building were the finalists for Street Rod of the Year and Street Machine of the Year. The awards were given out on Saturday night, but it was a nice chance to get a good look at all of the contenders. This was one impressive Chevy. 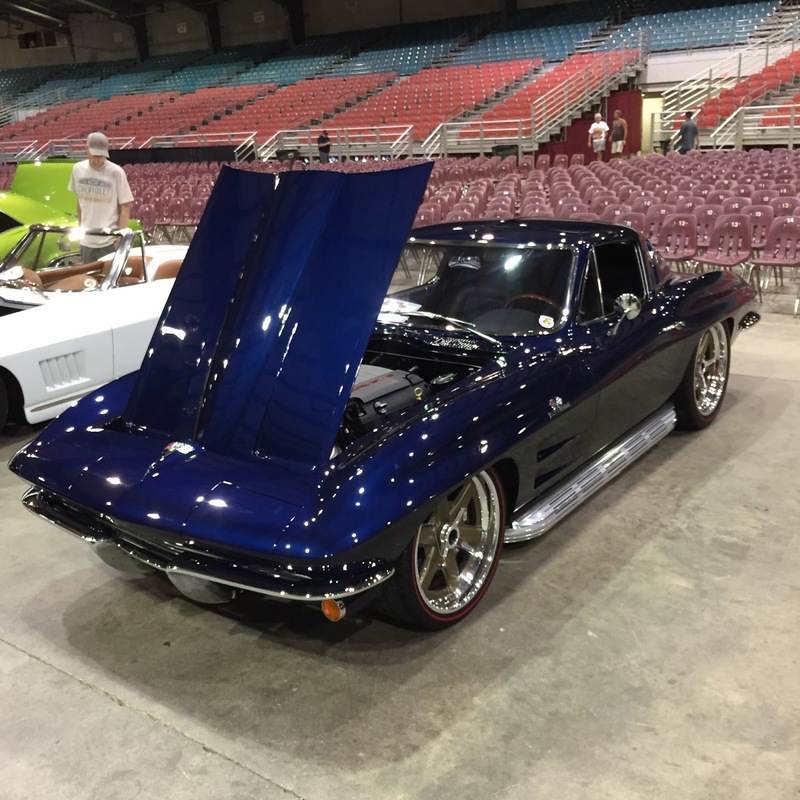 Great looking Chevy Corvette from the Roadster Shop. 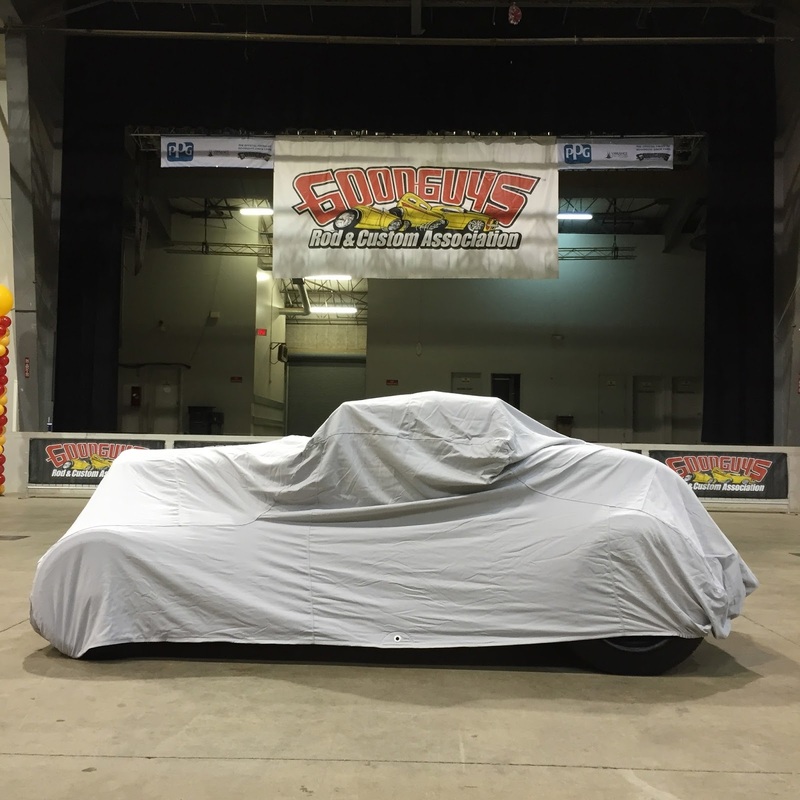 The 2015-16 Goodguys giveaway '32 Ford waiting to be unveiled on Saturday night. It was under a California Car Cover, of course. Saturday morning, the sun was out and so were the cars and spectators. The Ohio State Fairgrounds were packed all day. 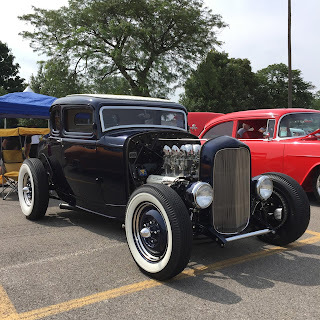 There were some amazing cars on display. 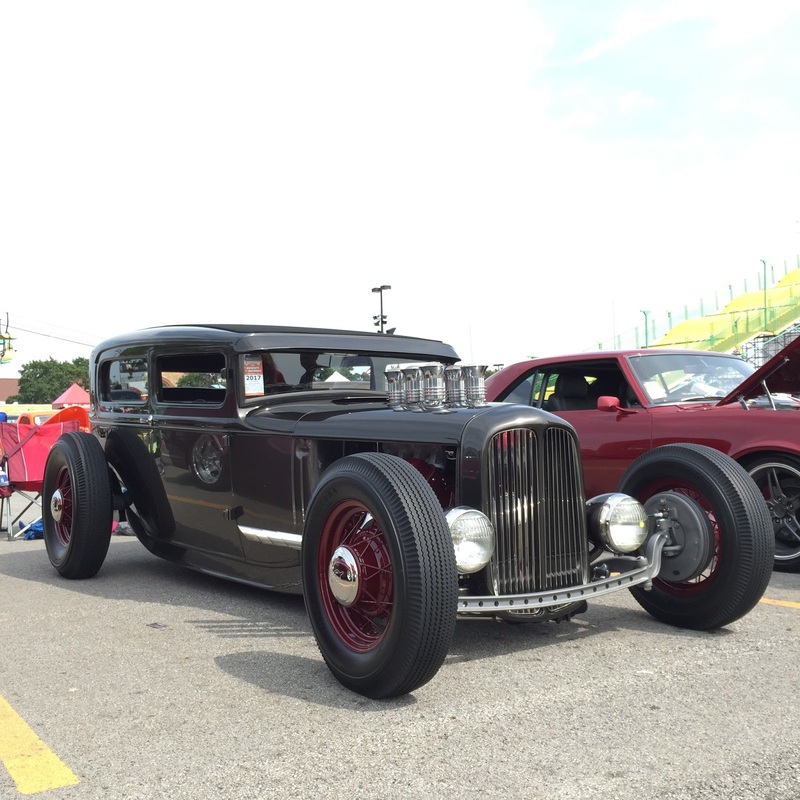 Thank you to everyone at Goodguys for putting on another great event. 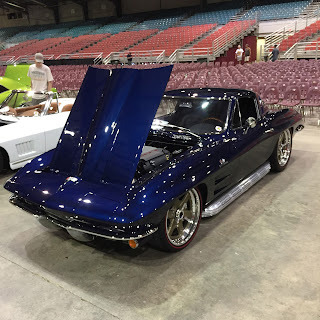 Check back in the coming weeks for more photos and coverage of local events courtesy of California Car Cover.